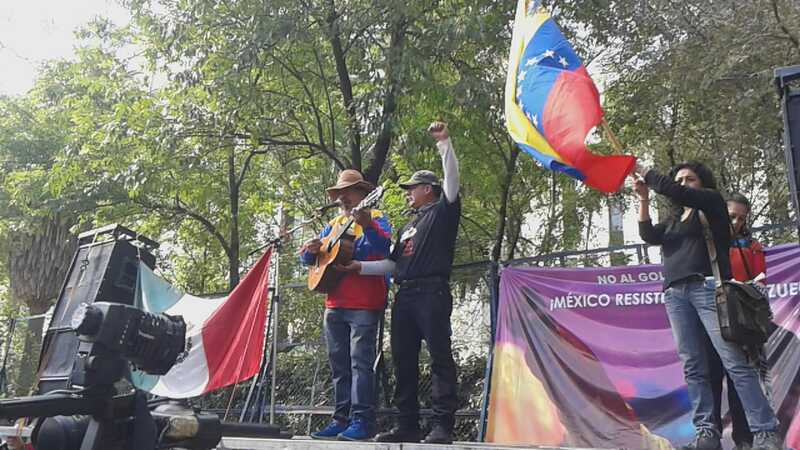 Activists of Agrupación de Lucha Socialista, Mexican section of the RCIT, participated in an internationalist and anti-imperialist demonstration in front the U.S. embassy in México. 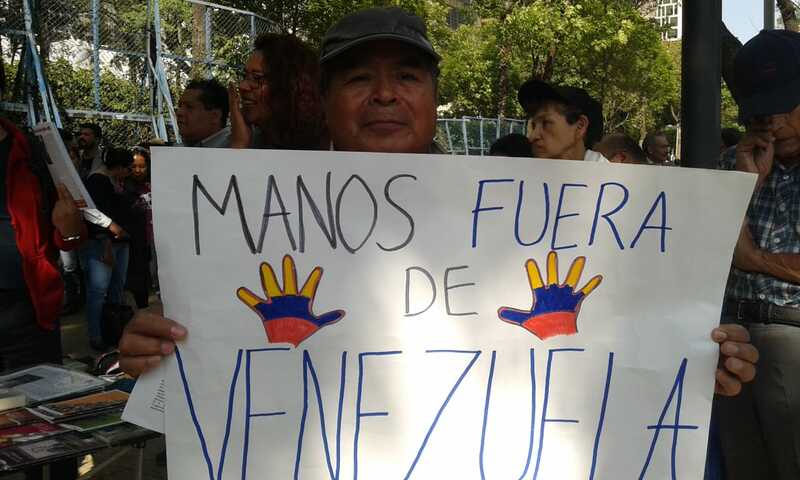 Hundreds of people, from different left-wing and political organizations, went to the streets in protest against the interventionism of the U.S. government. 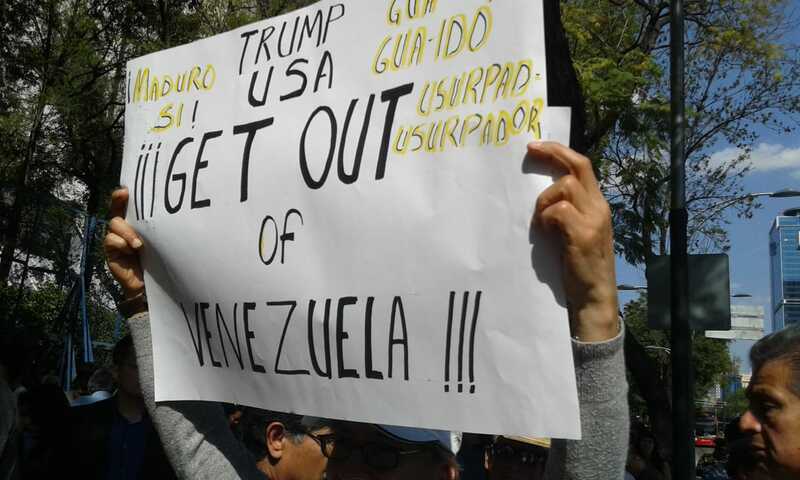 We demanded: "Trump, get your hands out of Venezuela!" All the solidarity with the people of Venezuela! Smash the Great Powers and the right-wing forces! For a workers, peasants and popular government!